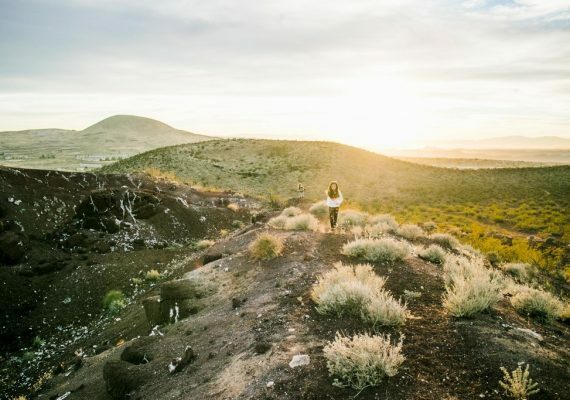 Although Devin Featherstone has traveled all over the world, some of his favorite destinations are right in his backyard of Alberta, Canada. 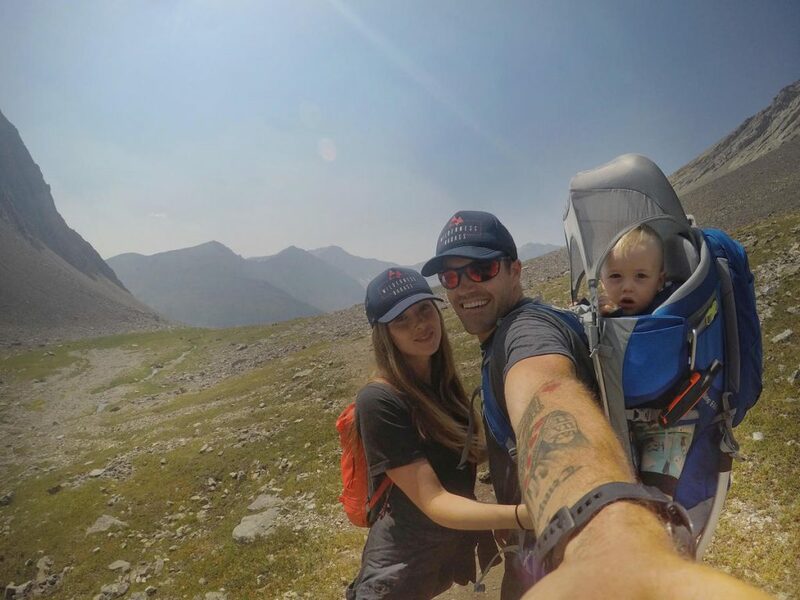 He loves going hiking and doing all things outdoorsy with his wife and twenty-one-month-old son. 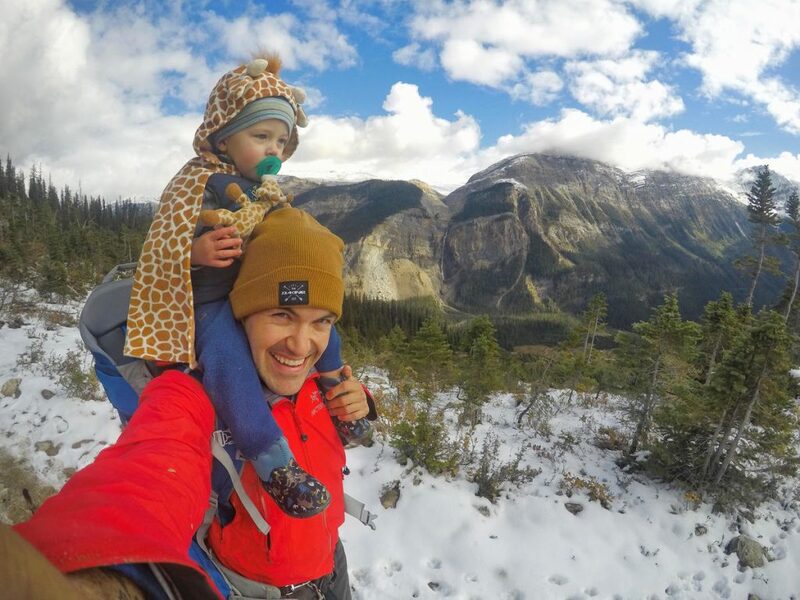 Learn where he’s dying to hike next and his best travel advice for other parents in this Contributor Spotlight! TELL US A LITTLE BIT MORE ABOUT YOUR FAMILY. I’m Devin Featherstone. My wife is Elise, and our son, Kai, is twenty-one months old. We live in Calgary, and I’m a firefighter on the aquatic rescue team. We’re always looking for new, unique adventures. 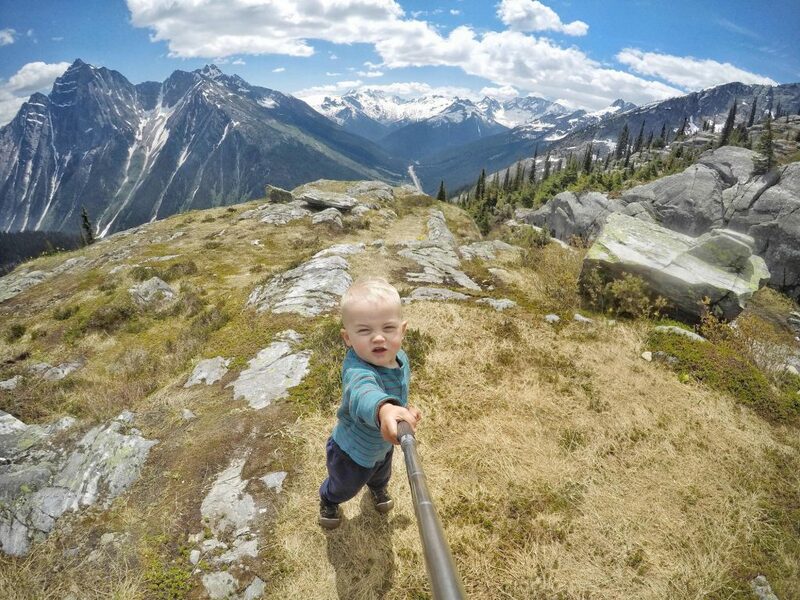 WHAT'S YOUR FAVORITE PLACE YOU'VE BEEN WITH YOUR SON? We loved Hong Kong and Bali. 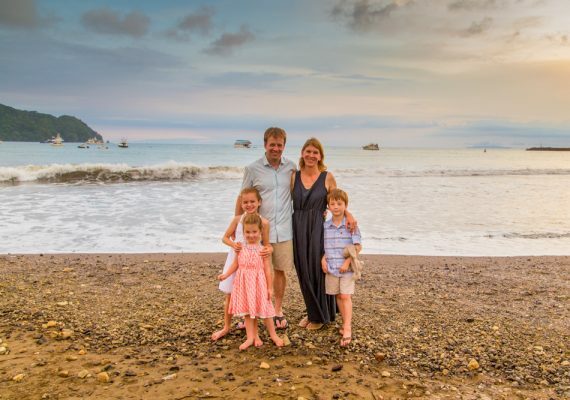 WHAT'S YOUR FAVORITE TRAVEL EXPERIENCE THAT YOU'VE HAD WITH YOUR FAMILY? I love the Canadian Rockies. 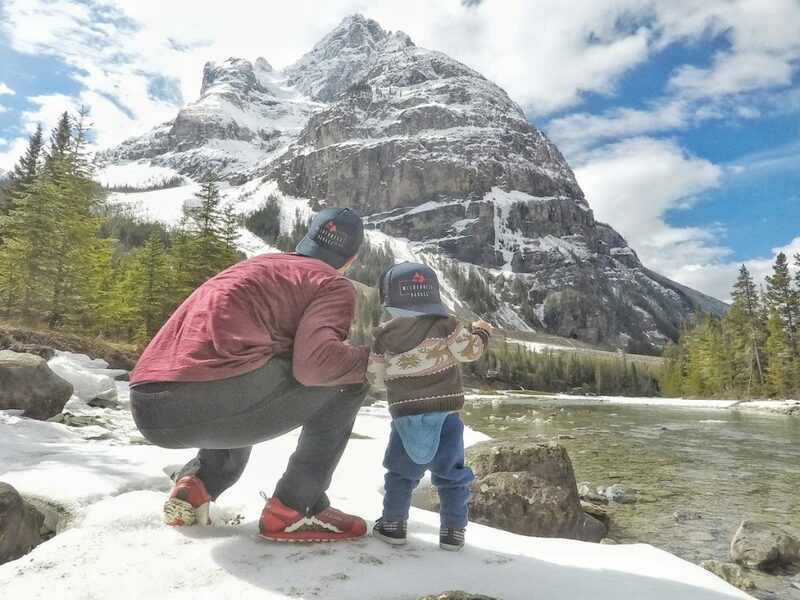 It’s our home, and I love taking my son out to the mountains to hike or ski. It’s great to show him what a wicked place we have so close to us. 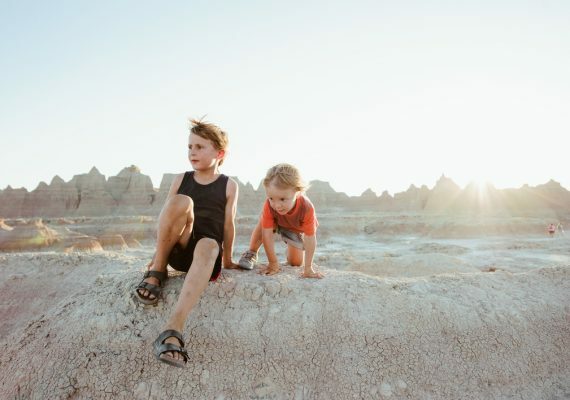 WHAT'S NEXT ON YOUR FAMILY'S TRAVEL BUCKET LIST? 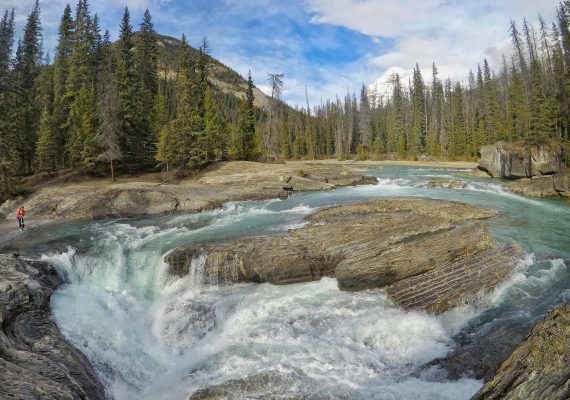 We want to hike the Lake O’Hara alpine circuit and the Juan de Fuca Trail. 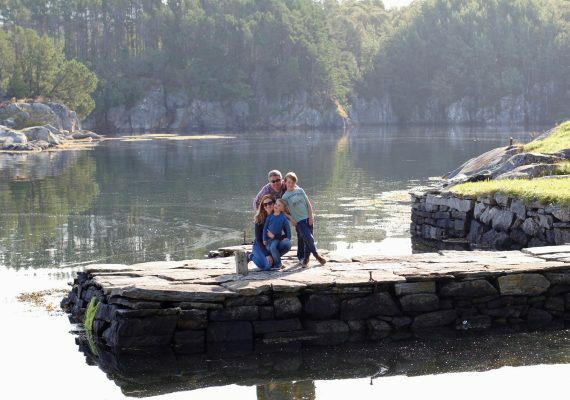 HOW DO YOU DOCUMENT YOUR FAMILY'S TRAVELS? I take photographs and videos through my Instagram. It shows him the world and exposes him to different environments. I loved travelling across Canada, stopping at all the cool spots throughout the country. Don’t be scared. Do it to see the smiles and reactions of a new experience, both for you as a parent and for your kids.